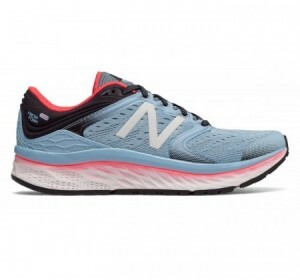 Turn heads in the women's New Balance Fresh Foam 1080v9. 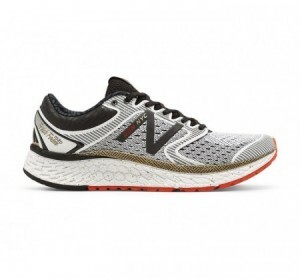 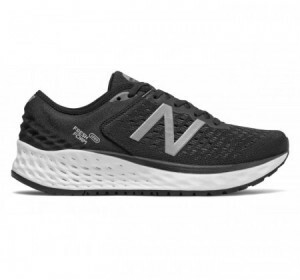 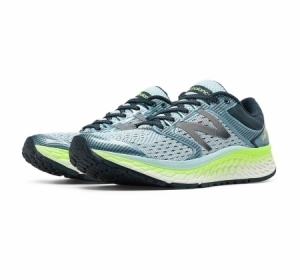 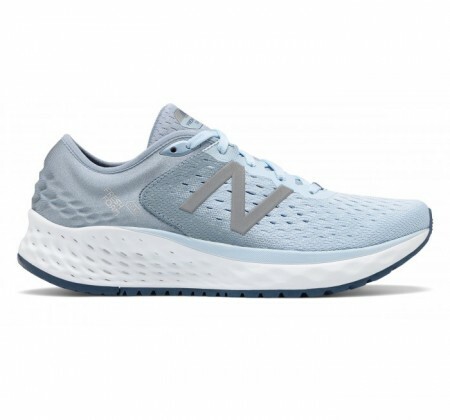 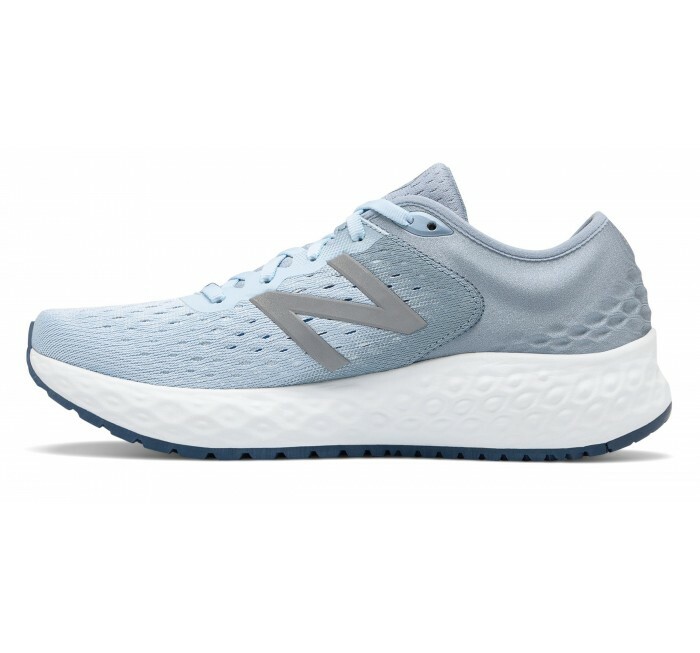 Engineered with a full-length Fresh Foam midsole, NB updated the stylish women's running shoe with data collected from real runners. 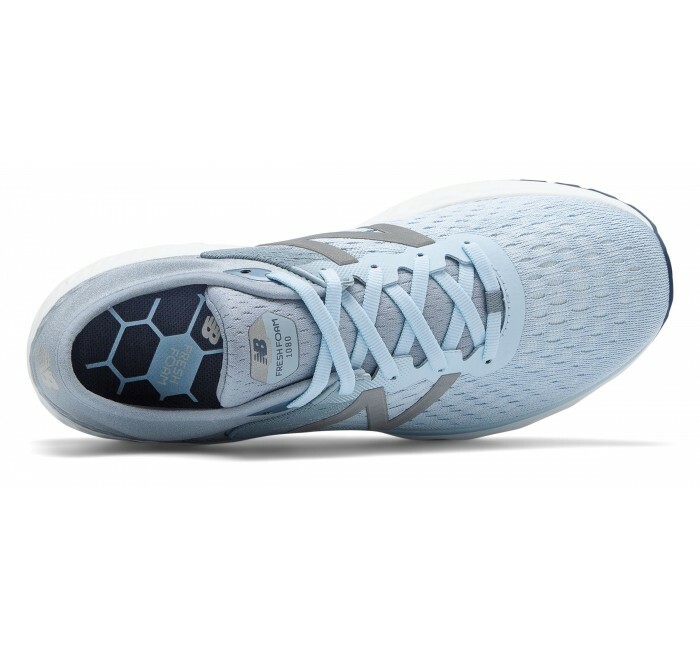 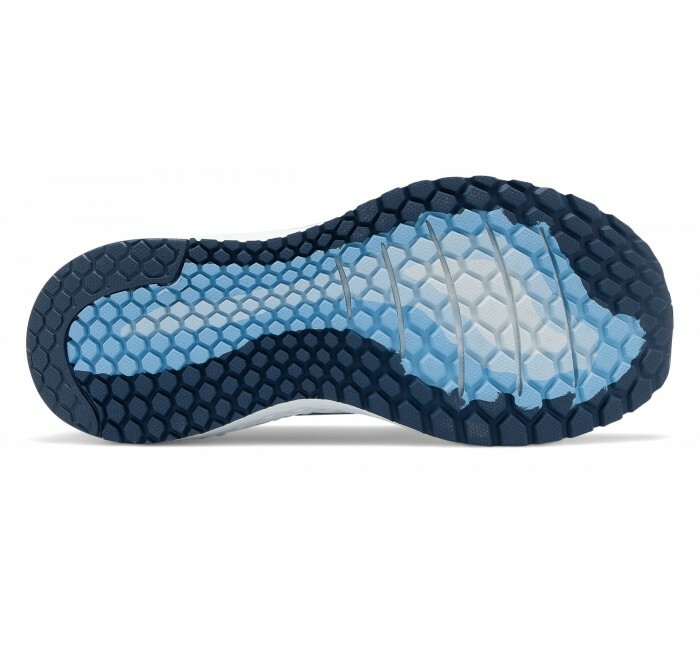 Plus, details like a modern double jacquard upper and a comfortable Ortholite insole help provide mile-after-mile comfort.